Prime zip full sleeves hoodie made with Tri blend material cotton/polyester/elastane. Classic look medium weight stretch fabric with dipped hem to ensure full coverage during your workout. 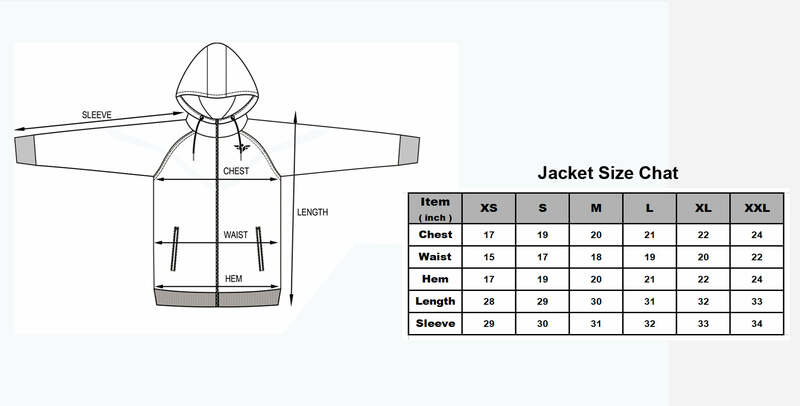 Best hoodie for workout & outwear.